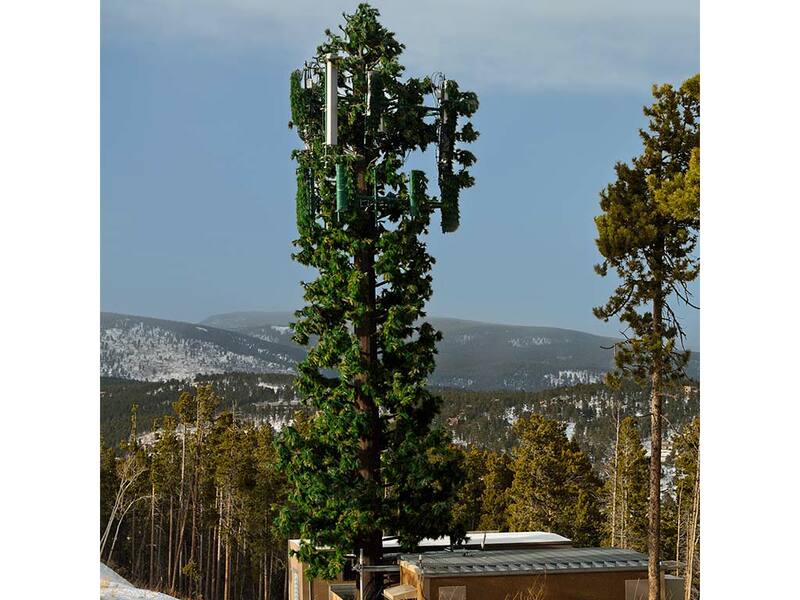 Cellular towers come in all shapes and sizes and are manufactured to your specifications. 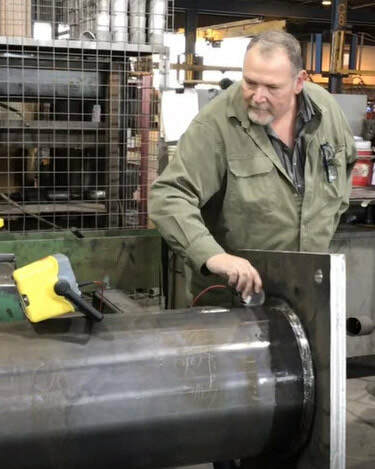 Contractors and engineers typically manufacture their cellular towers, communication towers and structures with Maico Industries because of the quick quote turn-around time and short time to manufacture, usually 4-8 weeks. Maico Industries provides a sturdy structure for the camouflage cellular tower artistic engineering company. In addition to camouflage cellular towers, Maico Industries also provides standard communication towers and cellular towers for many wireless service providers. Contact us at 785-472-5390 to discuss your communication tower or cellular tower specifications. Why does Maico manufacture high quality poles for you? ​Because our employees are sticklers about workmanship. If required, poles may be inspected by a third-party certified weld inspector. Cellular towers have special requirements. We can help you manufacture quality towers for your cellular or communication needs. ​In a hurry? We can help.